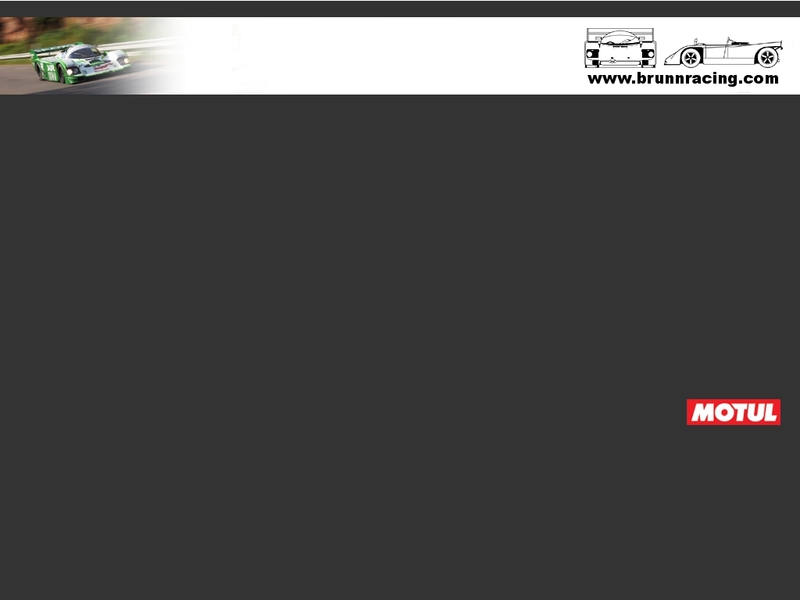 Brunn Racing ran both Sauber C5 (001 & 004) for Yves and Philippe Scemama in the first CER race of the 2013 season. After a spin on lap one, Yves had a fantastic drive and finally finished second overall. See www.ultimatecarpage.com for a report and pictures. Next event for Brunn Racing will be Tour Auto Optic (BMW 700 S, 1961).